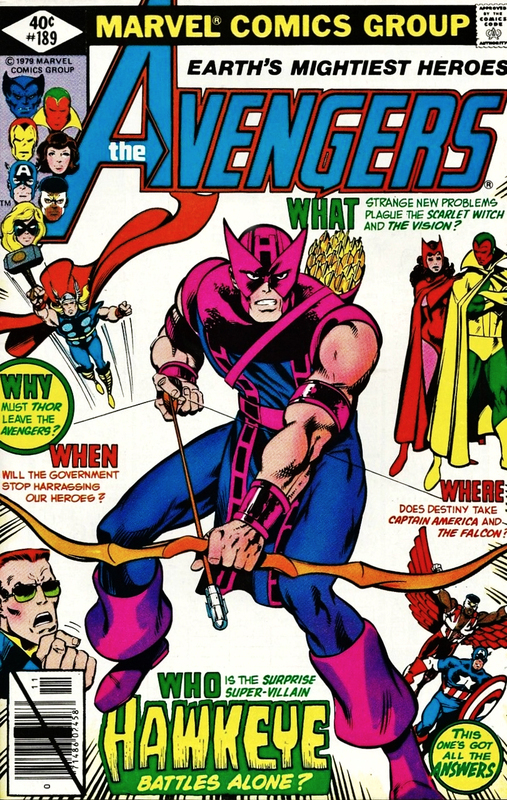 Marvel Comics | 'TAIN'T THE MEAT… IT'S THE HUMANITY! 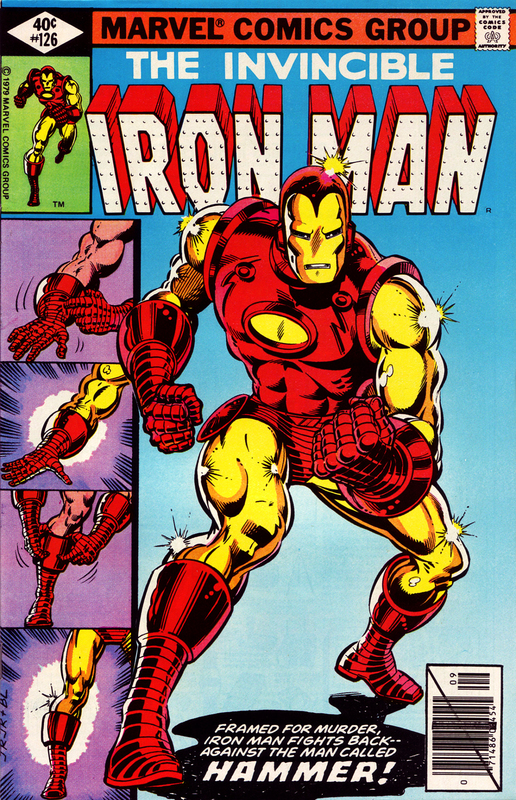 Quite possibly the finest cover to an Iron Man comic ever. 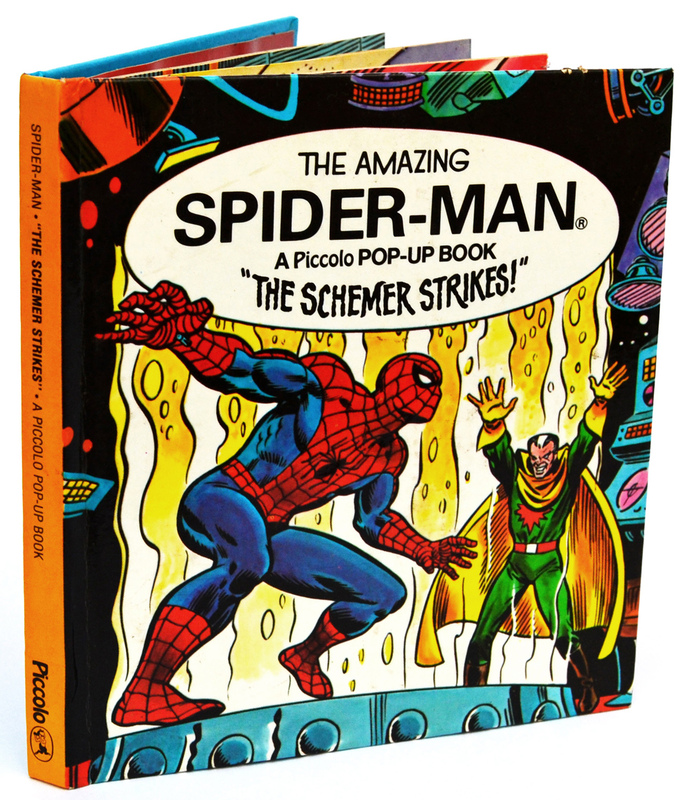 In the 55 years since their creation Marvel superheroes have appeared in every form of media and on a dizzying variety of products and merchandising. 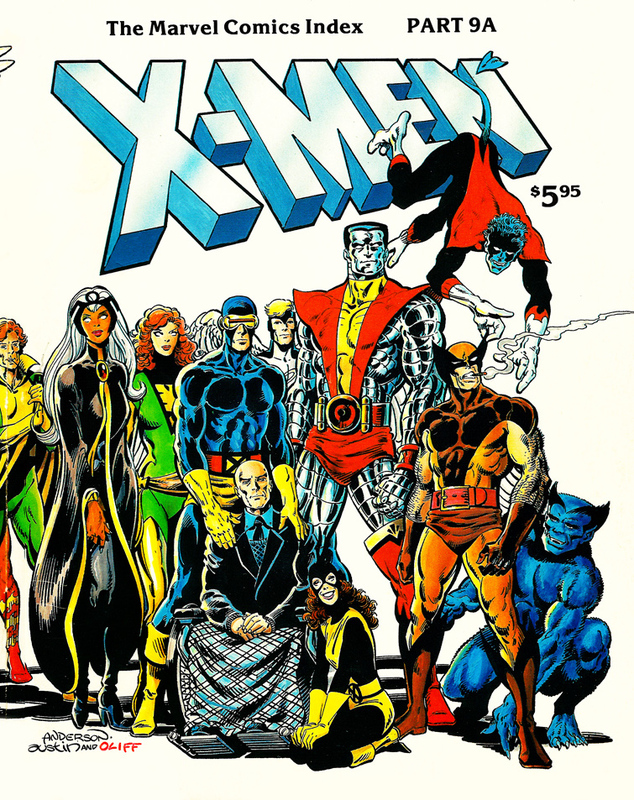 Apart from comics, they have appeared in books, cartoons, movies, board games, posters, trading cards as well as cereal packets, drinks cartoons, sweet wrappers, clothing, shoes — anything with a printed image really. 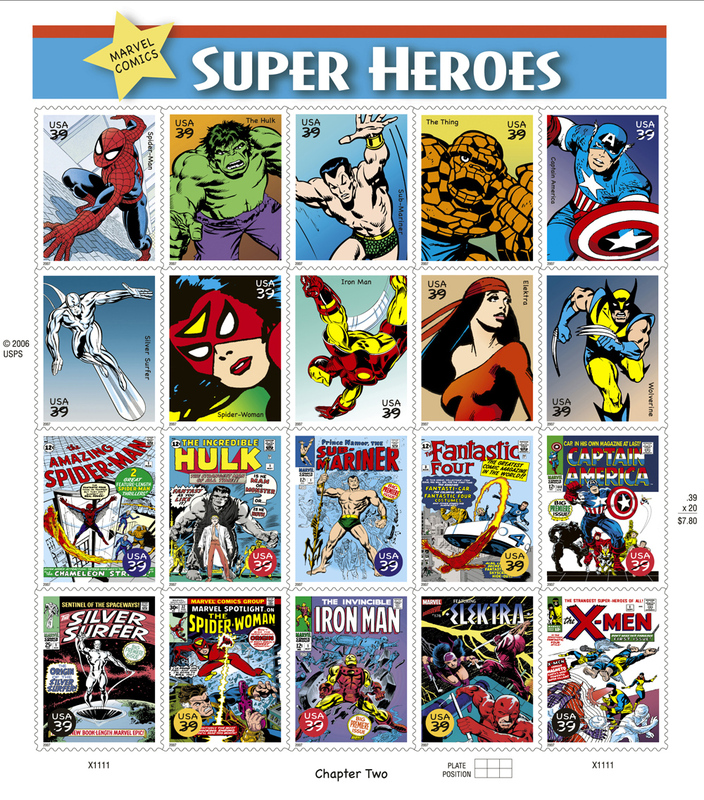 But in 2007 ten of Marvel’s most popular characters made the move to true mainstream acceptance when they appeared on 20 official US Postal Service stamps. 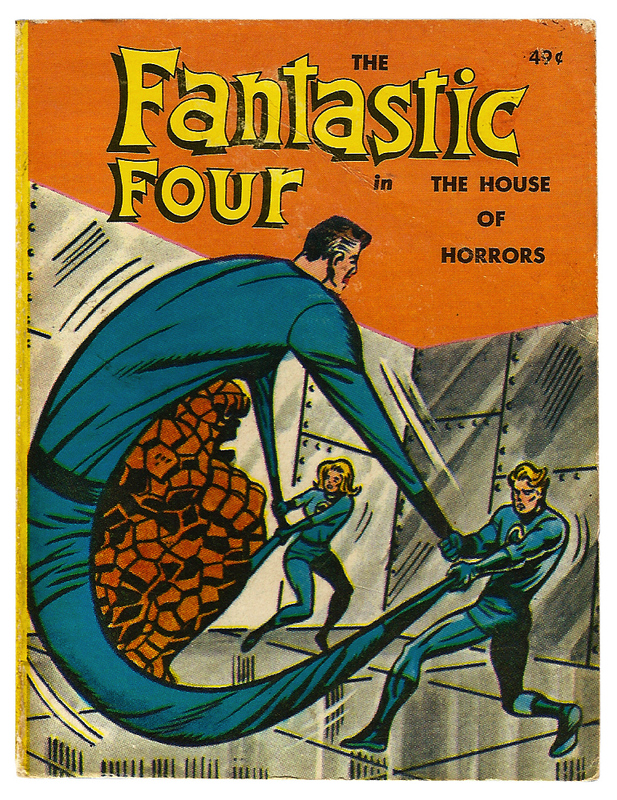 I’m in the mood for another trip down to the ‘Taint The Meat vault of comic book oddities. 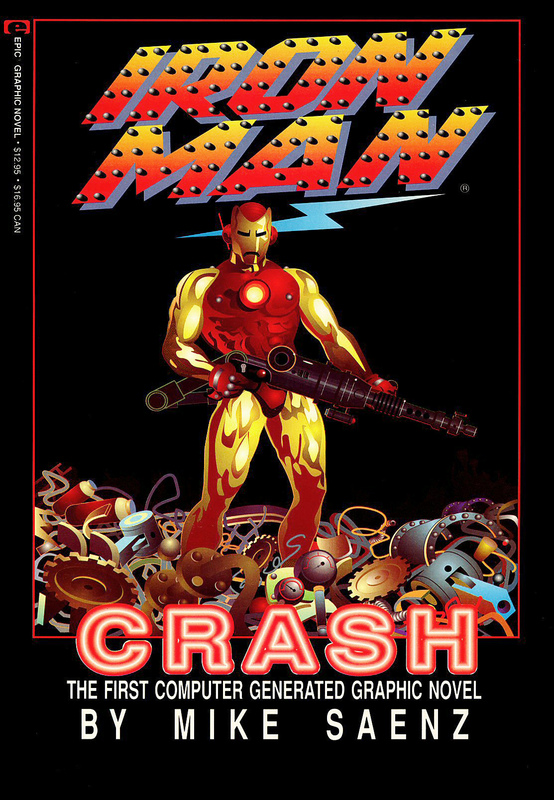 This week it’s the turn of Iron Man: Crash, billed as ‘the first computer generated graphic novel’.